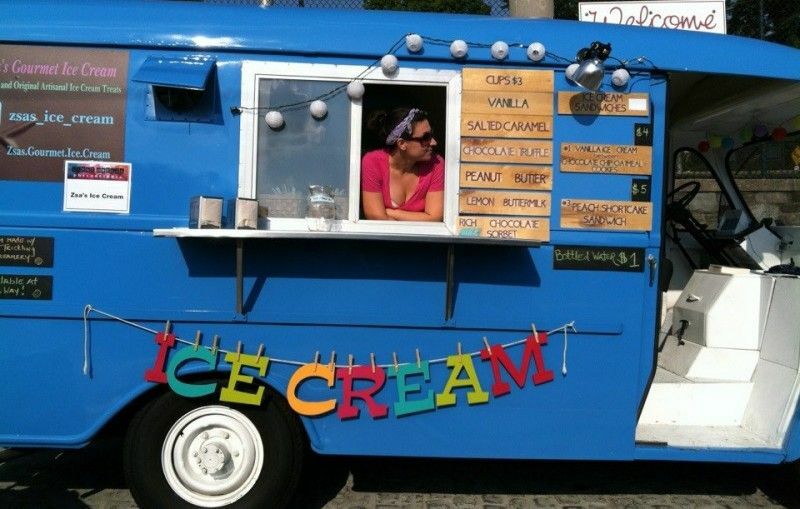 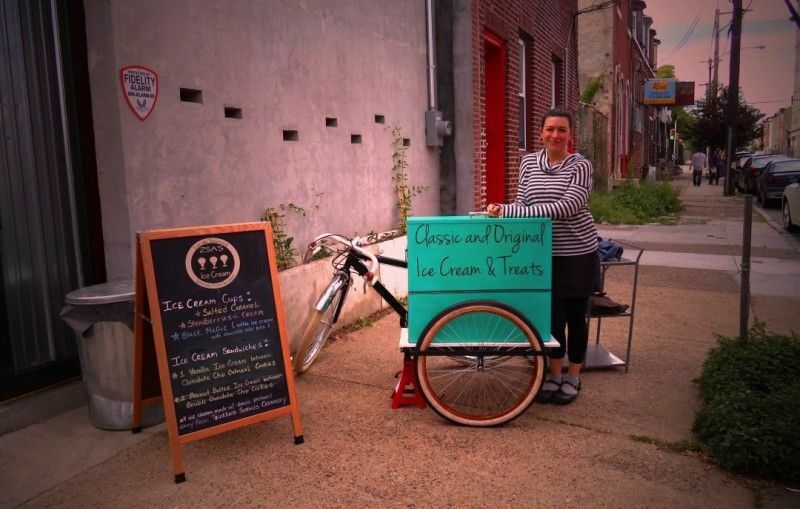 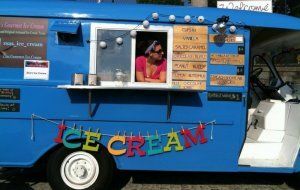 A mobile ice cream shop/stand, that brings delicious treats to various farmers’ markets and events in the Philadelphia/Montgomery County area. 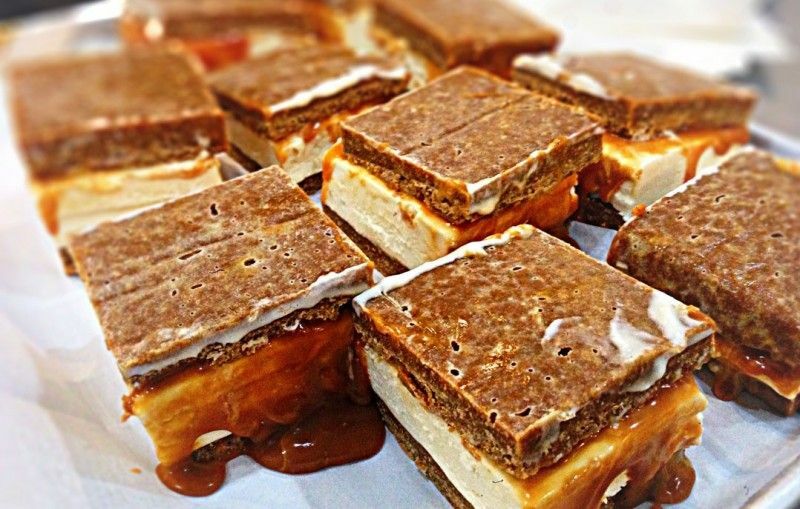 Let us provide dessert for your special occasions. 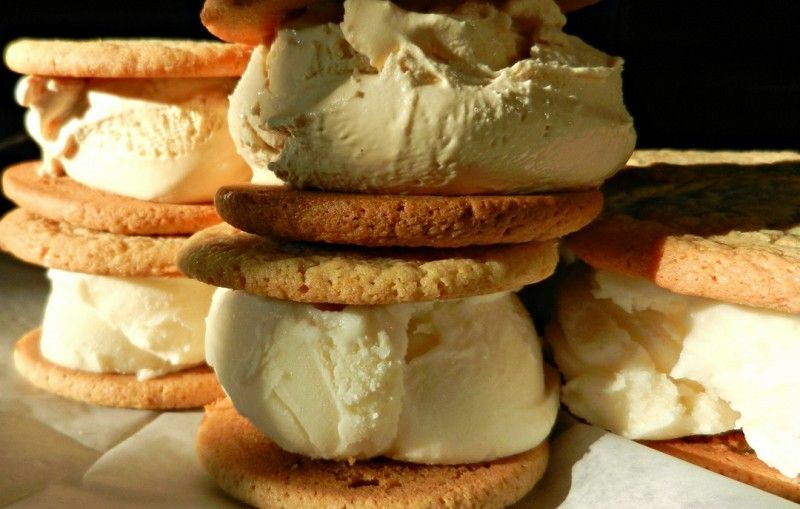 The Chipwich, taken up several notches, is the star of Zsa’s Ice Cream, a retro van serving artisanal ice creams and sorbets in flavors like salted caramel, peanut butter, maple toffee graham and cinnamon, and cookies include cinnamon chocolate chip oatmeal, dulce de leche and double chocolate chip.